As we get older the body is less able to digest collagen that helps beat wrinkles and saggy skin. Other factors that can make your skin look wrinkled is being in the sun too much, giving you a leathery look. 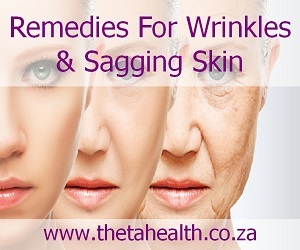 Try our vitamin supplements, skin creams and natural health remedies for wrinkles and sagging skin to help you tone up.